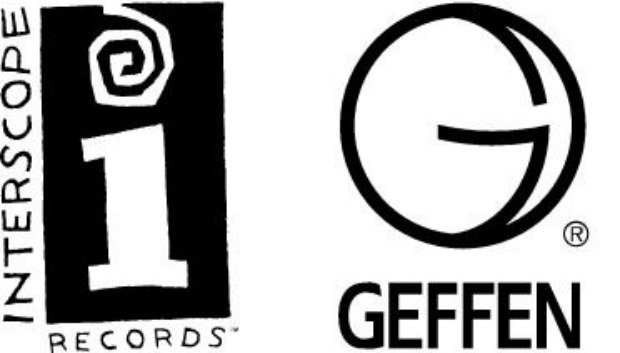 Global music revenues fell by 4% this year, but that didn’t stop record label bosses David Geffen and Jimmy Iovine (who probably just made a boatload of money off the Apple/Beats deal) from reportedly bidding to purchase the Los Angeles Clippers this past week. The music mogul duo were part of an investor group that also included Lauren Jobs and Oprah Winfrey. (They bid $1.6 billion, Rolling Stone reports.) The group were eventually beat out by Microsoft CEO Steve Ballmer, whose $2-Billion dollar bid was enough to buy the team from Shelly Sterling, the wife of disgraced former Clippers owner Donald Sterling. Iovine, who’s leaving Interscope Geffen A&M for Apple, will be replaced as CEO by John Janick, founder of Fueled By Ramen (Fall Out Boy, Paramore).